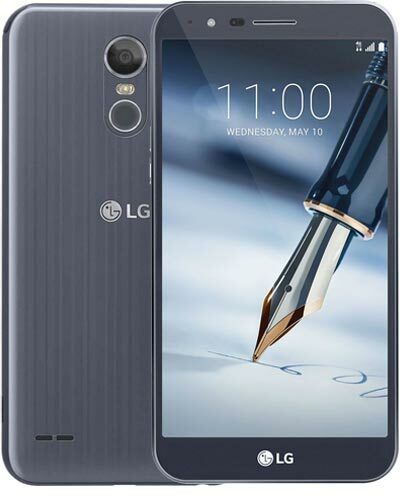 We provide top-quality LG Stylo 3 Plus repair service almost anywhere in Metro Vancouver. Did your plus-sized Stylo take a plus-sized spill onto the ground? Don’t worry – we can fix the cracked glass with a LG Stylo 3 Plus screen repair in no time at all. Just call our trusted team of experts at 604-700-6049 and we can give you a quote and have your phone fixed within 24 hours of your phone call.